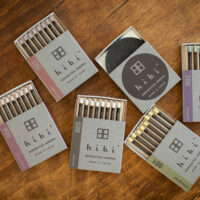 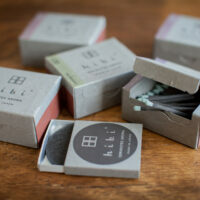 Hibi is an incense match that you can light easily without a lighting device. 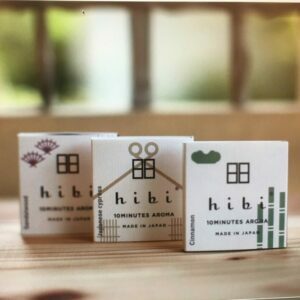 The incense is the result of innovative efforts between two traditional Japanese industries based in Hyogo Prefecture: the incense manufacturers of Awaji Island and the match-makers of Harima. 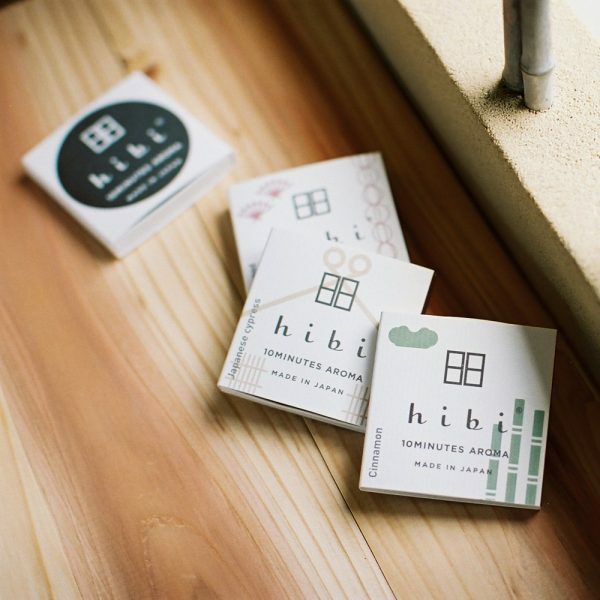 ‘Hibi’ is a Japanese term which translates as ‘day by day’ – anywhere, daily and offers a soothing aroma at home. Three Japanese fragrances: Japanese Cypress, Sandalwood and Cinnamon.